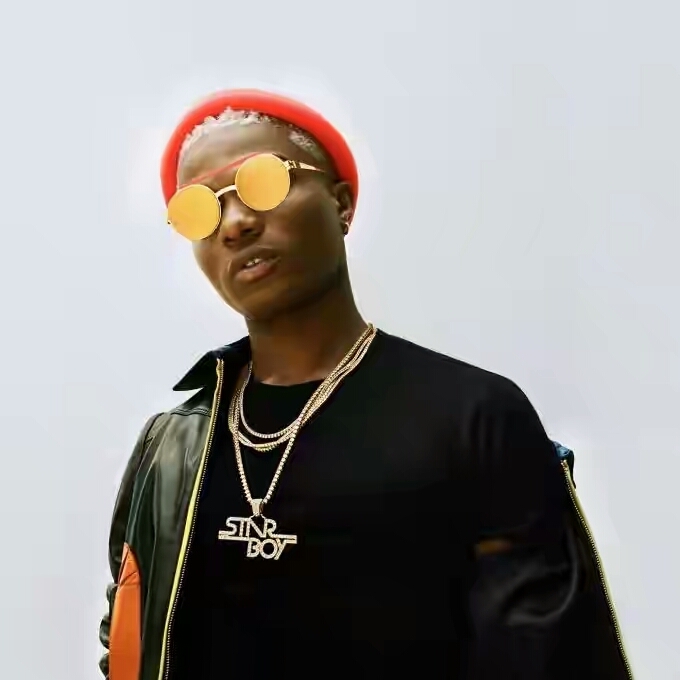 After releasing a new song today titled ‘African Bad Gyal’ featuring Chris Brown which is the latest single off Wizkid’s forthcoming album Sounds From the Other Side. The album, which will also feature the lead single ‘Come Closer‘ with Drake, is set to hit stores July 14th and is now up for pre-order on iTunes. 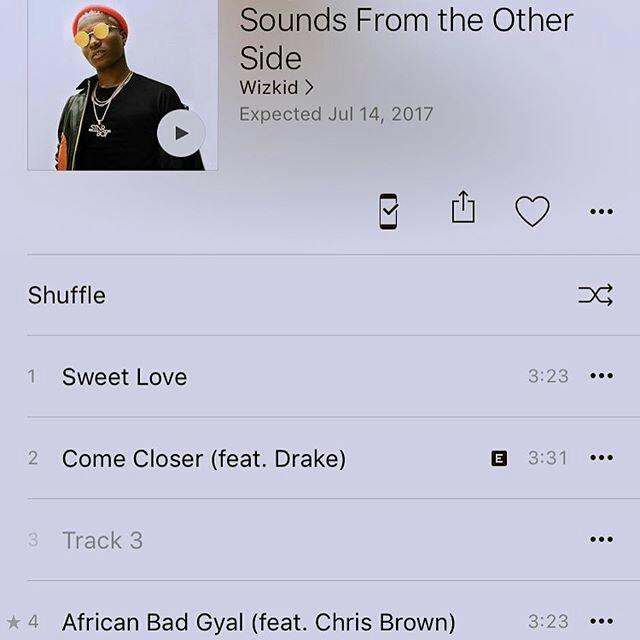 0 Comment to "Wizkid Releases Album Cover And Release date"